Barn at Brynich Brecon is an absolute pleasure to perform at. 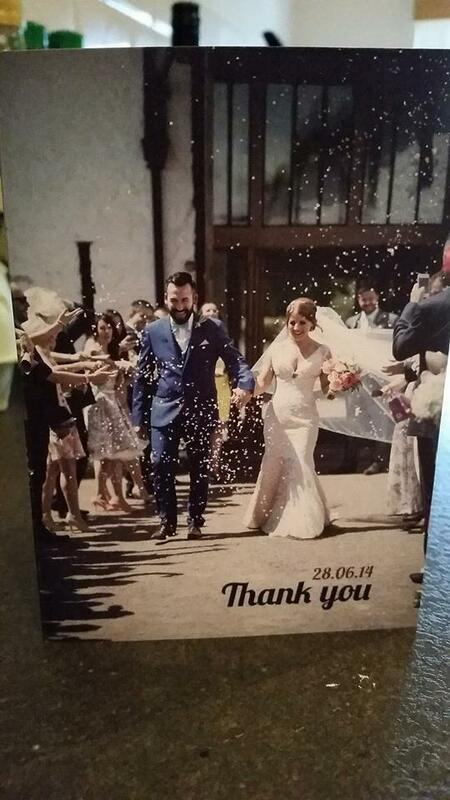 With beautiful grounds and the ability to add your personal touch to the decor, this South Wales Wedding Venue is a gem! The Barn at Brynich is a beautifully converted 17th century hay barn set in a stunning rural location in the heart of the Brecon Beacons National Park. Brynich is a small family run business which has been in the Jones family since the 1960’s. The venue is run by amazing staff who are so friendly. They offer guests the flexibility to decorate the venue however they choose – a blank canvas for your South Wales wedding! The Barn also offers five star accommodation. 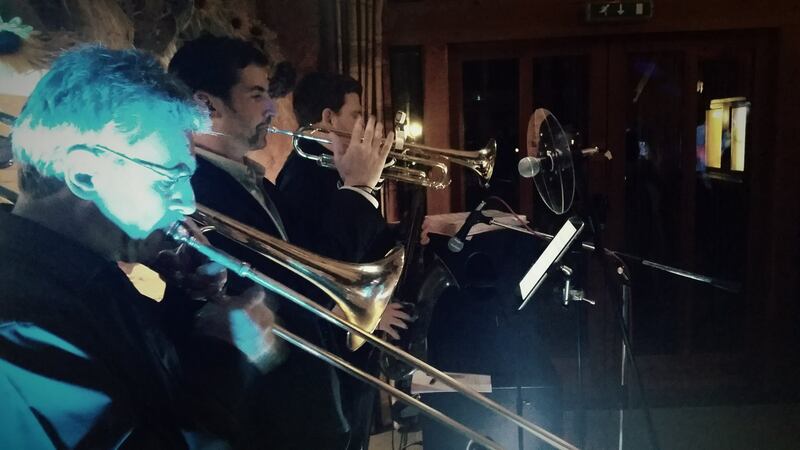 We have performed at this South Wales wedding venue on a number of occasions. The band setup at the back of the room near the doors. There is a convenient space just under the stairs which houses up to our full 8/9 piece band! 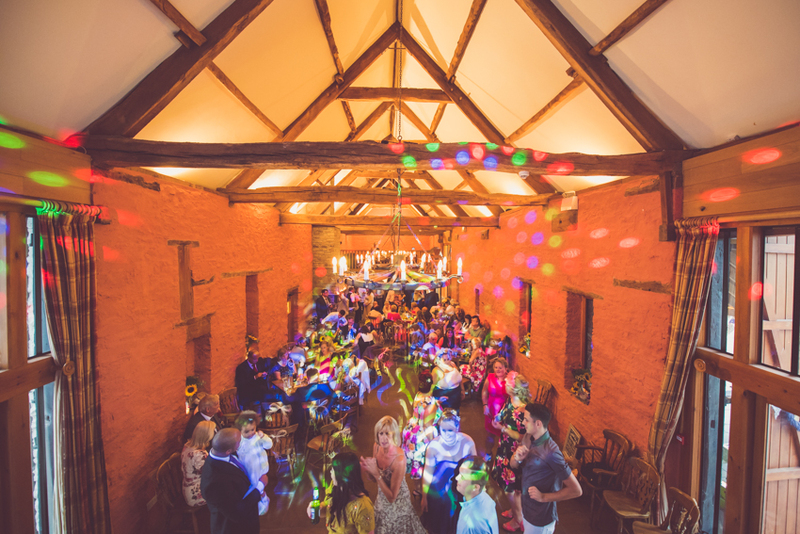 It’s a cosy fit but we have enough room there to dance, and most importantly to get your guests up dancing too! 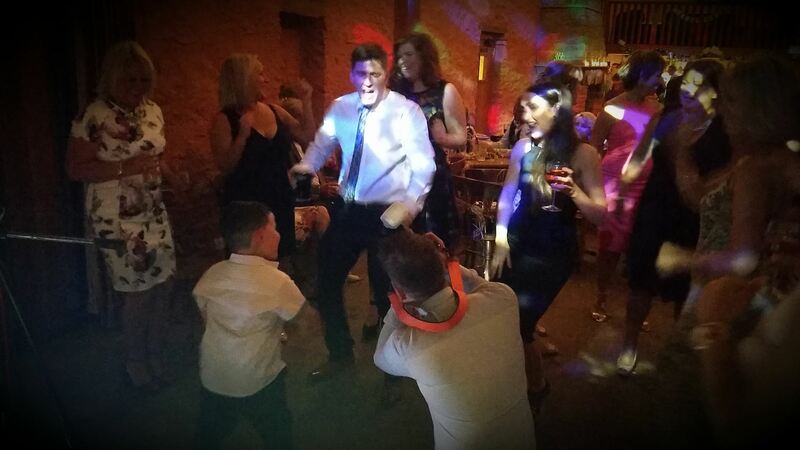 We perform a selection of hits from the 1970’s to the modern day and have something to get all the family up dancing with us! 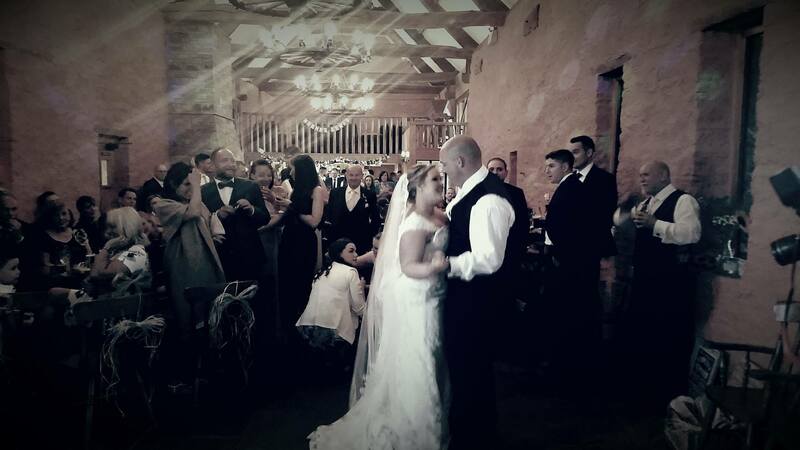 The video below is from a wedding Brother Ray performed at in the Barn at Brynich. As you can see from the video, it’s beautiful South Wales wedding venue and really does have have that rustic feel to it. Being able to decorate the venue how you like it is a great feature as you can really make this wedding venue your own. 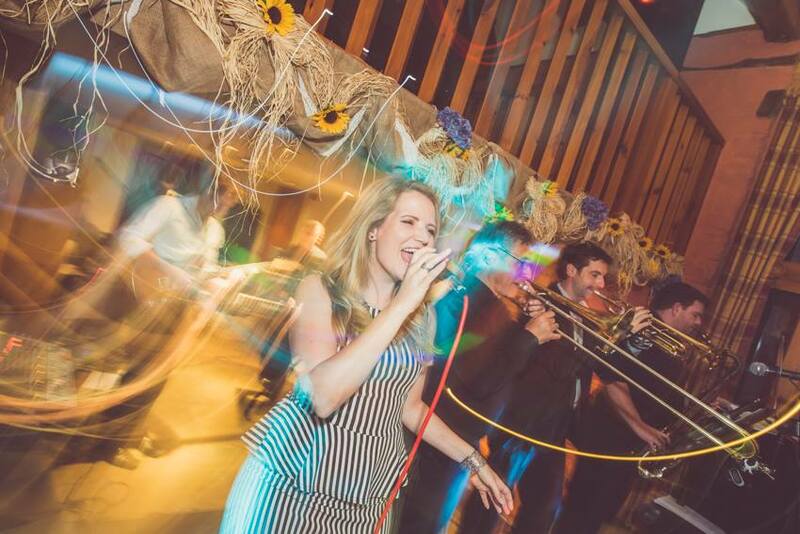 Get in touch if you need any information about us performing at your wedding at Barn at Brynich. 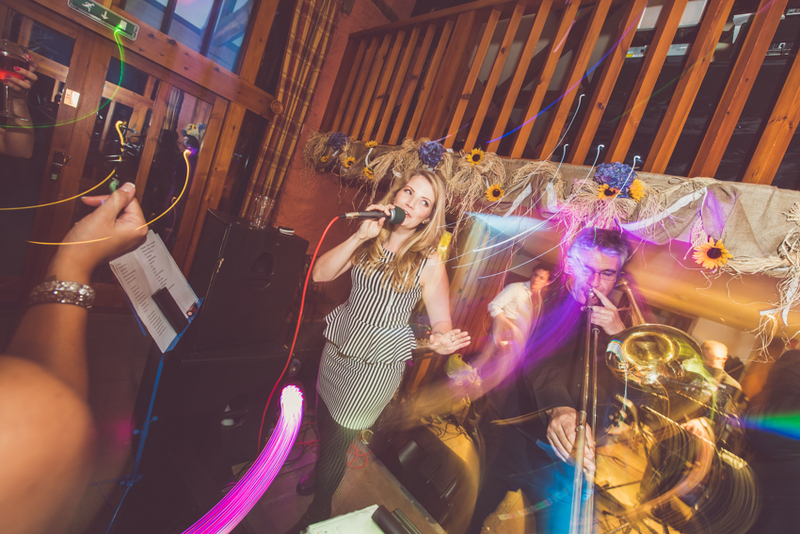 We have provided everything from daytime drinks reception entertainment, to wedding breakfast and full evening party music. Wondering what to do for your first dance? Check out our tips here! 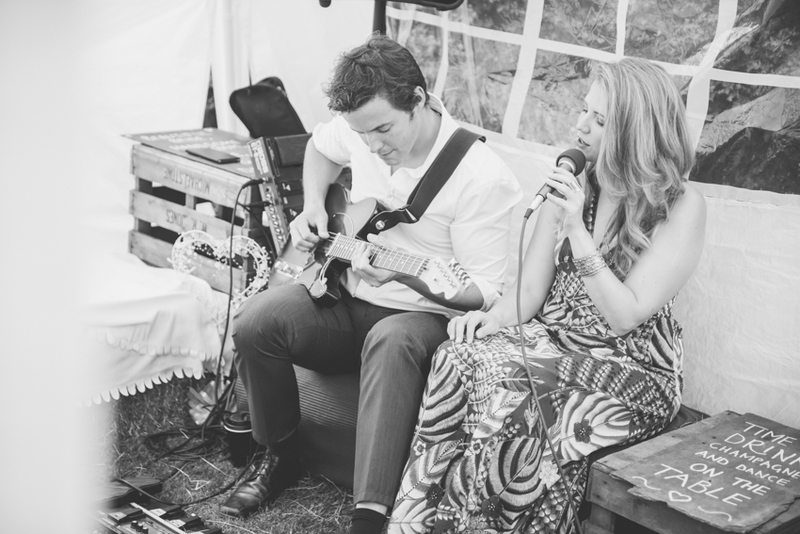 Some images from our performances at the Barn!